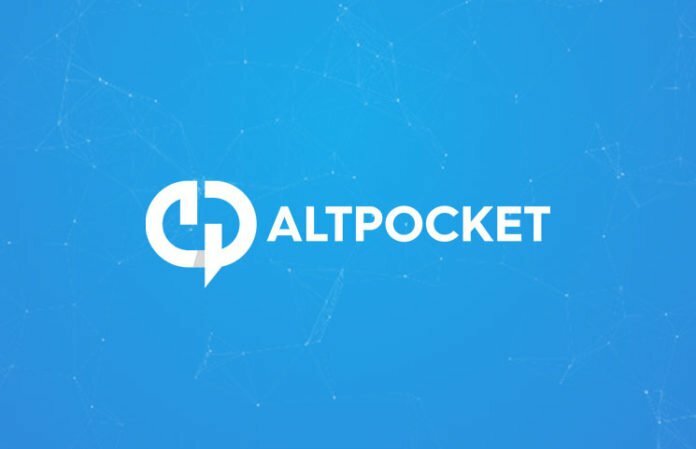 HomeCoinbaseAltpocket Review 2019 – How Good Is This Crypto Portfolio Tracker? less active nowadays when the market is in a downturn. quality of the platform and the lack of similar products on the market. expected to come out in Q3/Q4 of 2018 but there is nothing of note created yet. never responded to our inquiries. to enter an e-mail, user name, password, and then verify your data. to add some other detail about this transaction that is important to you. Sweden doesn’t sound like a good idea. course the website gets additional points from me for having a dark theme.